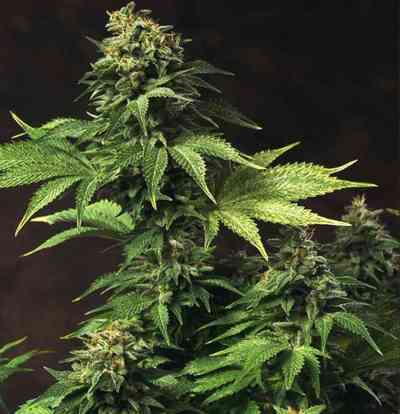 One of the most popular plants of the moment, Critical Mass, with a very well-known reputation, is polinized with Ripper Seeds’ more powerful Double Glock so as to obtain one of the most quick and productive hybrids of the bank, Criminal +. By crossing these two elite strains Ripper Seeds has got the best of each one, gaining, on the one hand more resistance in the structure, and on the other hand a substantial improvement in productivity, potency and one of the most incredible (fruity/sweet) taste at the moment. Its short vegetative cycle and quick flowering, 50/55 days, make it an ideal plant for every kind of growing methods. Its diet is characterized by accepting high amounts of nutrients.